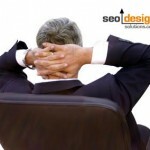 Each day thousands of small businesses and top level executives realize that they need SEO. 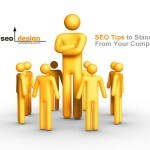 Each has their own reasons, some because they are tired of seeing their favorite competitors dominate search results. 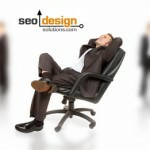 Others because they are tired of the dependency on sponsored or pay per click advertising. However, despite the reason, SEO has gained recognition among other pier groups in the advertising and marketing industries as a viable alternative for targeting a specific niche or demographic. 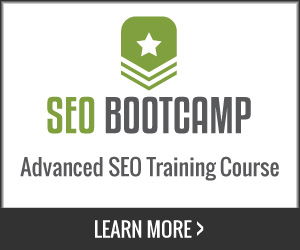 Although SEO is not entirely mainstream at this time, it is one of the best kept secrets for business online. Those who truly embrace it and understand the real benefit of acquiring multiple top ranking positions in Google, Yahoo and other search engines organically swear by its effectiveness as a cost-effective medium for conversion. Although search engine optimization piques the curiosity of many, information is typically scarce or deliberately vague on the topic. This is one reason our blog exists, to share techniques based on application. Rather than belaboring a point, I have compiled some of our favorite posts on search engine optimization spanning various topics. Some topics are more remedial than others and other posts are more elaborate bordering on theory. 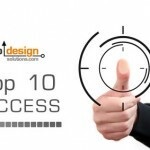 In either case, the purpose is to share techniques, tactics and overviews with others not commonly available based on principles we either use or have used to procure high ranking positions, traffic of conversion for ourselves or our clients. You may as why we give away so much information for free?, because SEO is constantly evolving and tactics that worked a year ago, or a few months ago, may have a different effect now. 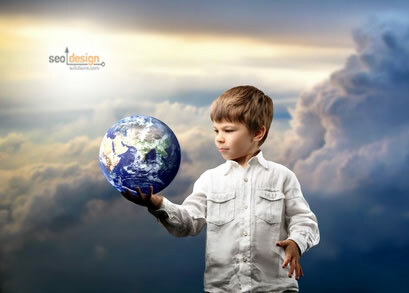 Any SEO company or practitioner who believes they have arrived at a pinnacle or apex of the industry is suffering from delusions of grandeur. For every two steps you take, the crowning achievement recedes three steps further. There is always more to learn, more to share and more to rediscover in this new and exciting industry, which is why we do not mind dropping a few hints or methods along the way. 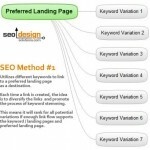 Are Your On Page SEO Factors Strong Enough? 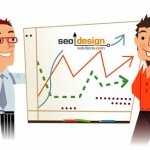 We hope you enjoy the SEO tactics and tips, each article typically has links that lead deeper into the our maze of inter-related topics within the site. However, if there is something you would like to see more of, by all means let us know. 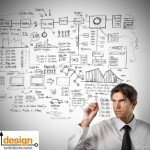 Thanks for visiting the SEO Design Solutions Blog. 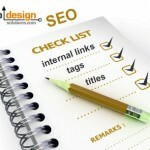 Are You Using the Best SEO Approach?